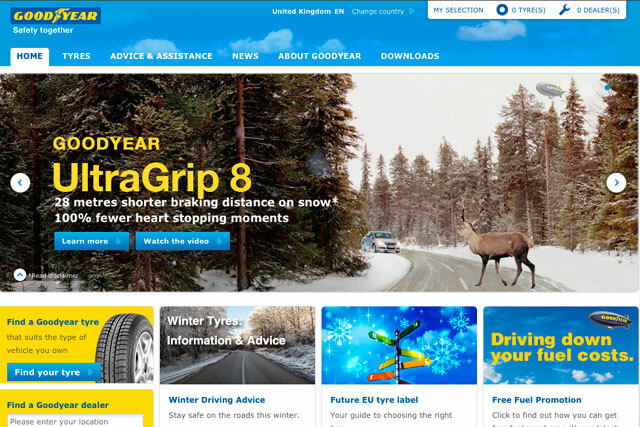 Goodyear Dunlop, the tyre manufacturer, has appointed Leo Burnett to handle its pan-European advertising. The agency won the account after a pitch process. The incumbent, Leagas Delaney, has worked on the business for 13 years and is not expected to continue working with Goodyear. A campaign for the brand will be developed by Leo Burnett Germany through its Frankfurt and Berlin offices. The German offices will act as the hub for the distribution and implementation of the campaign into other markets, which will include the UK. Hugues Despres, the brand director EMEA at Goodyear, said: "Leo Burnett showed us that they could blend a solid strategy, a great creative and are a group of professionals with a 'human touch' in all they do. They demonstrated they had a good understanding of the brand and were able to support us in delivering a convincing message to our audiences."